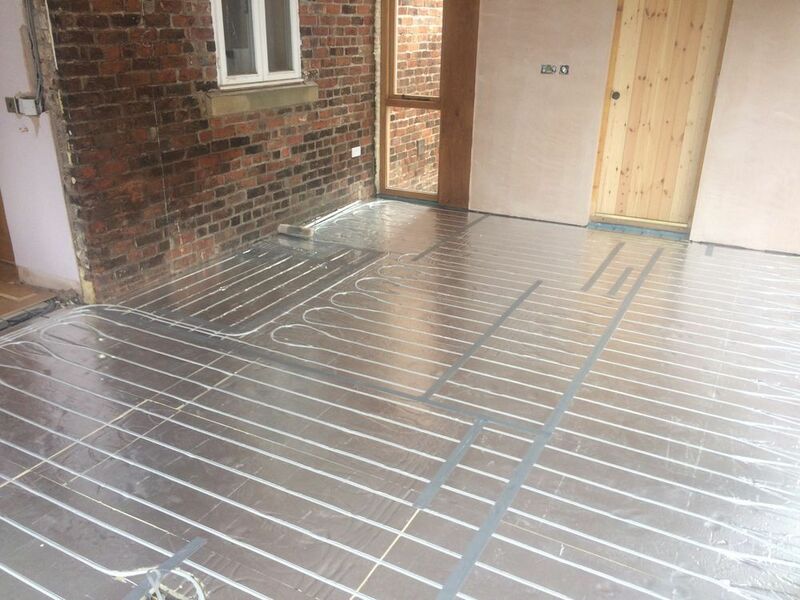 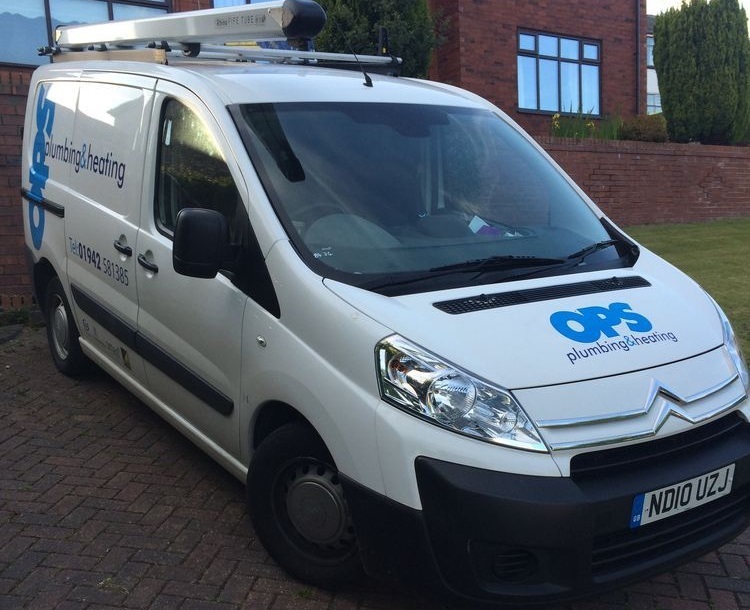 OPS Plumbing & Heating is a friendly, family company based in Wigan and St Helens, established in 1997. 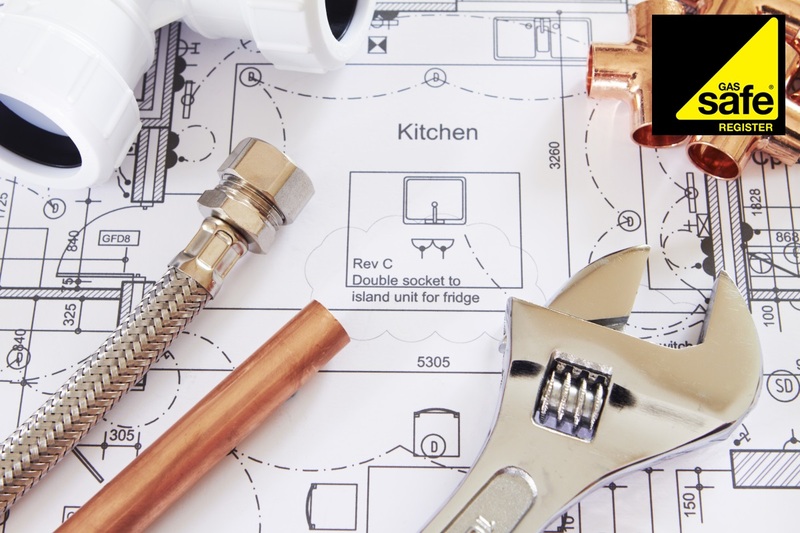 We offer a wide range services from boiler service and repair to installation, and small water leaks to full bathroom refurbishments. 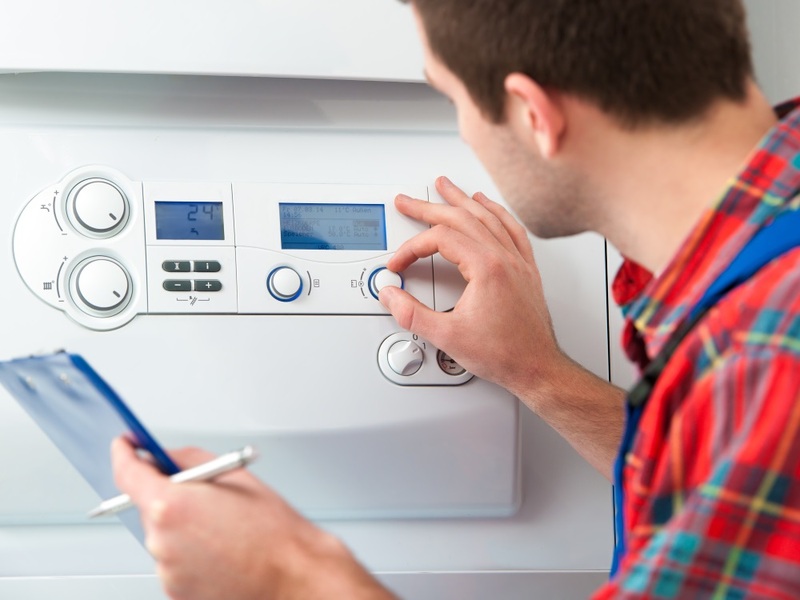 We specialise in Landlord gas certificates, boiler servicing and repair in the North West of England and will manage the whole process even contacting your tenants directly if required.